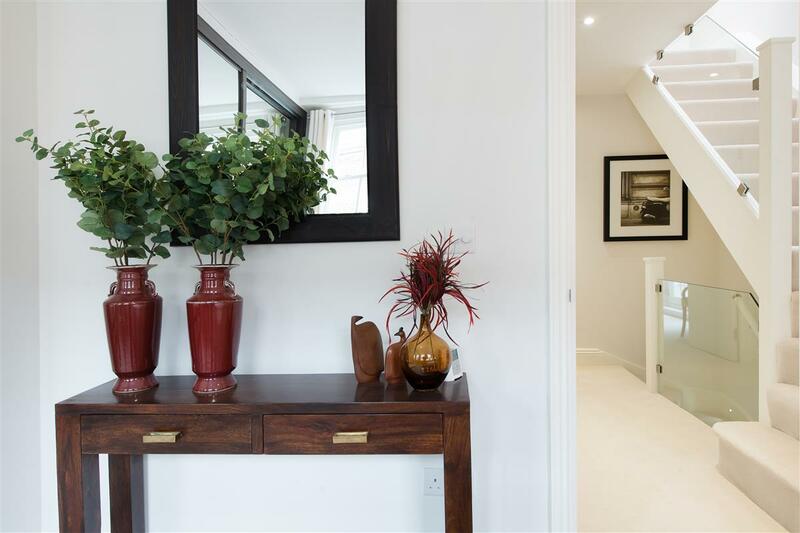 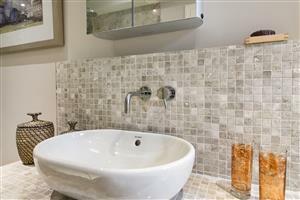 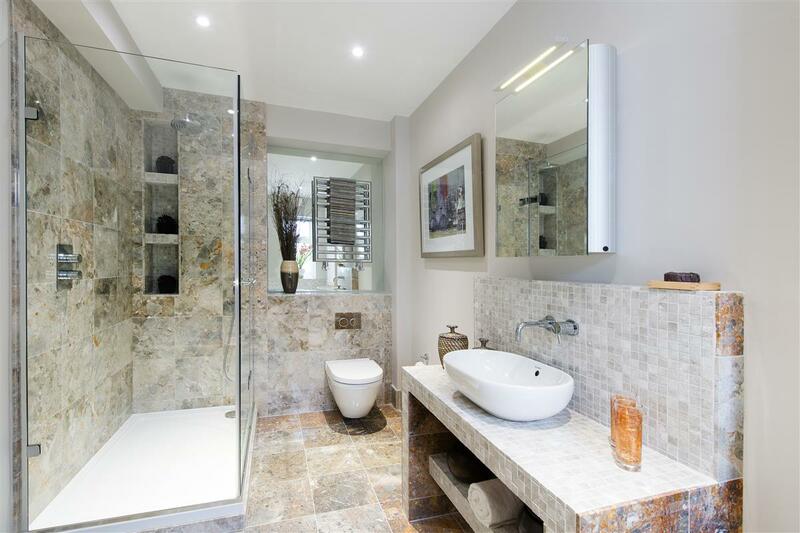 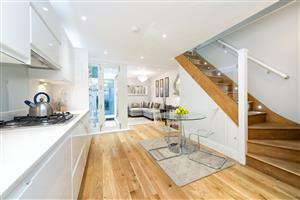 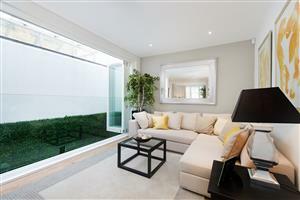 A wonderful eco friendly freehold house that’s been completely rebuilt to exacting modern standards. 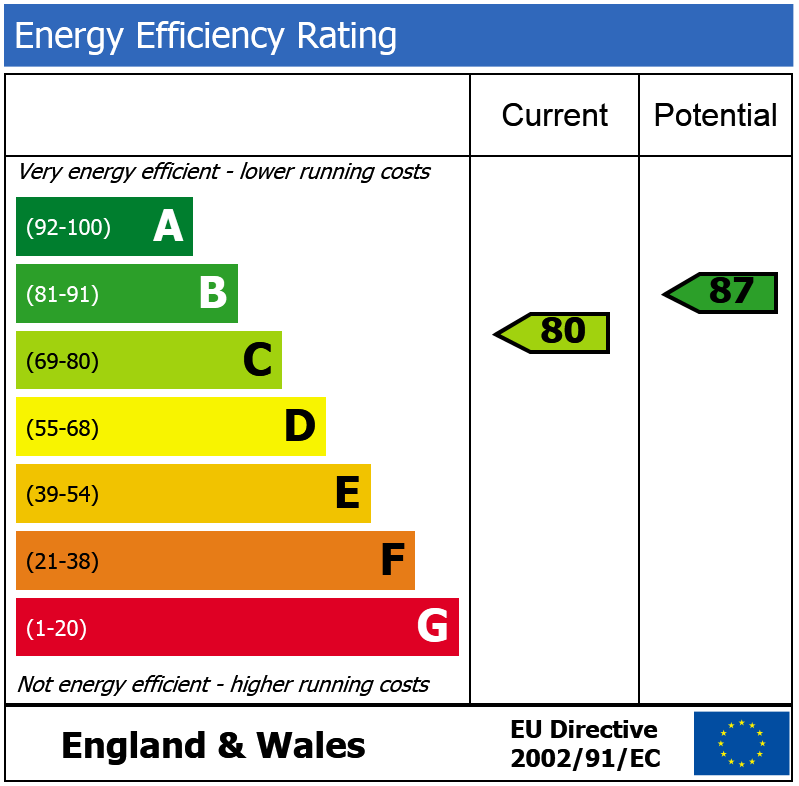 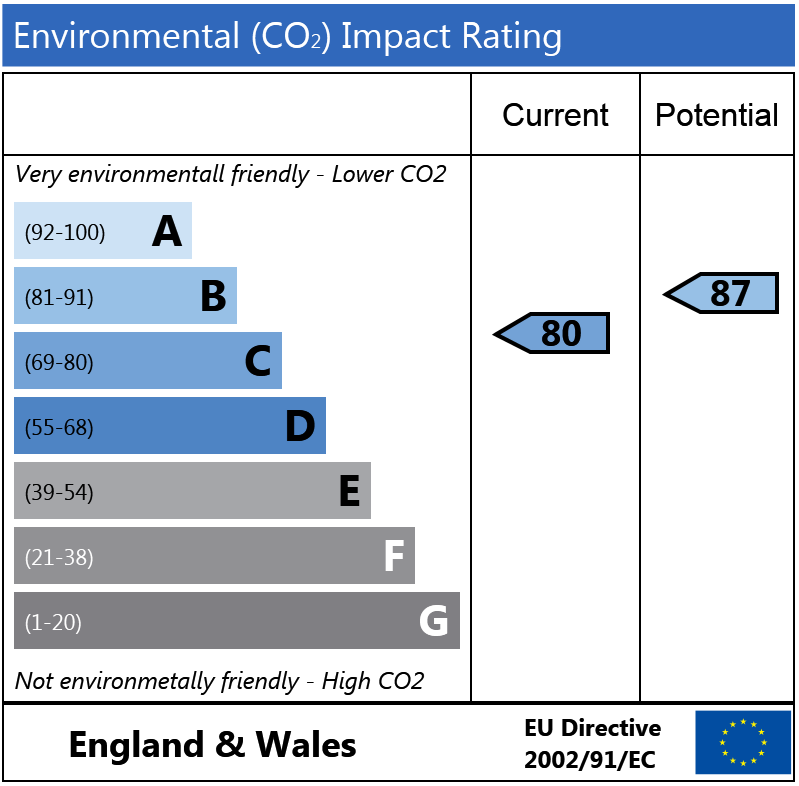 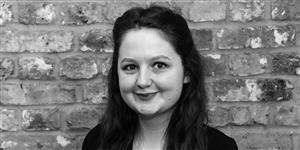 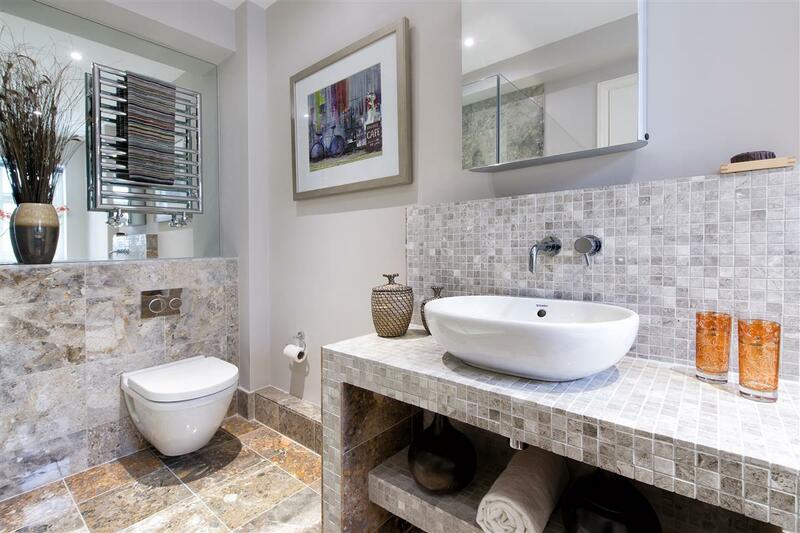 This has included use of modern and environmental appliances and services and means the house is ready to move into without further expense. 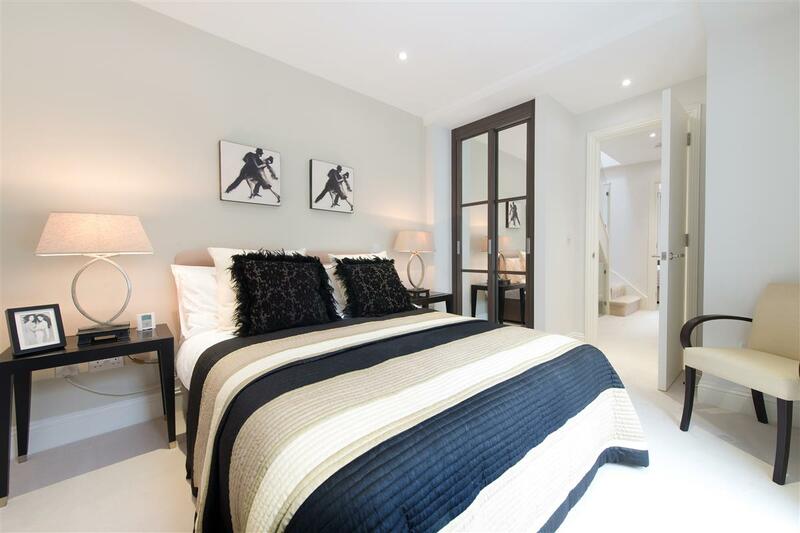 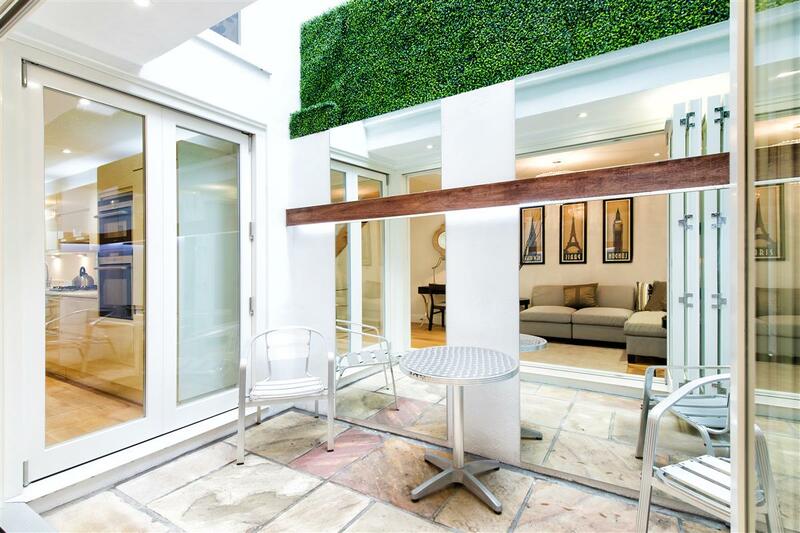 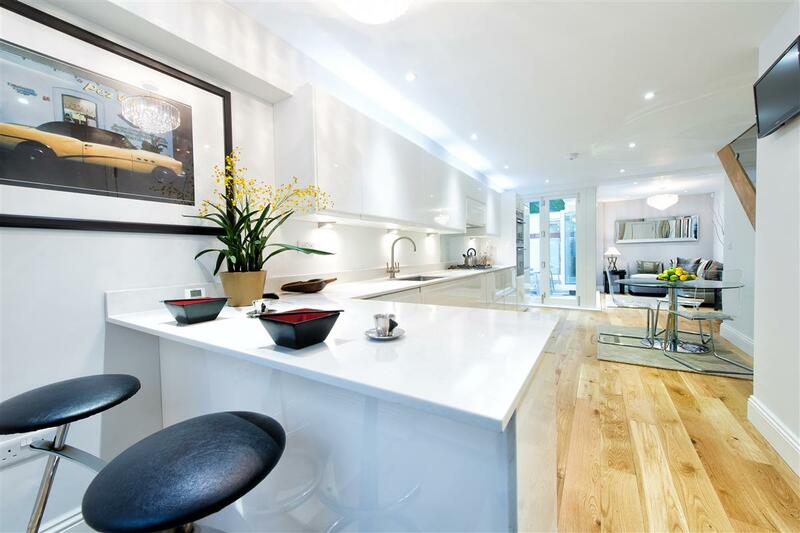 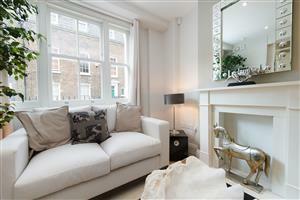 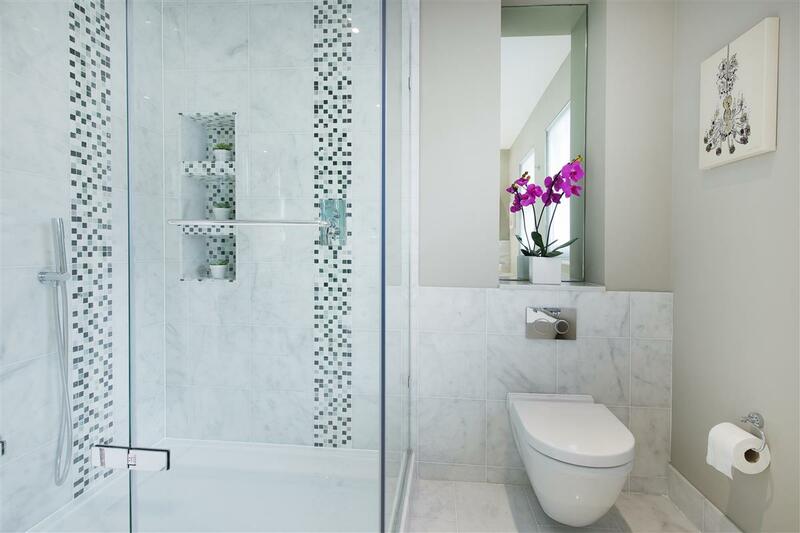 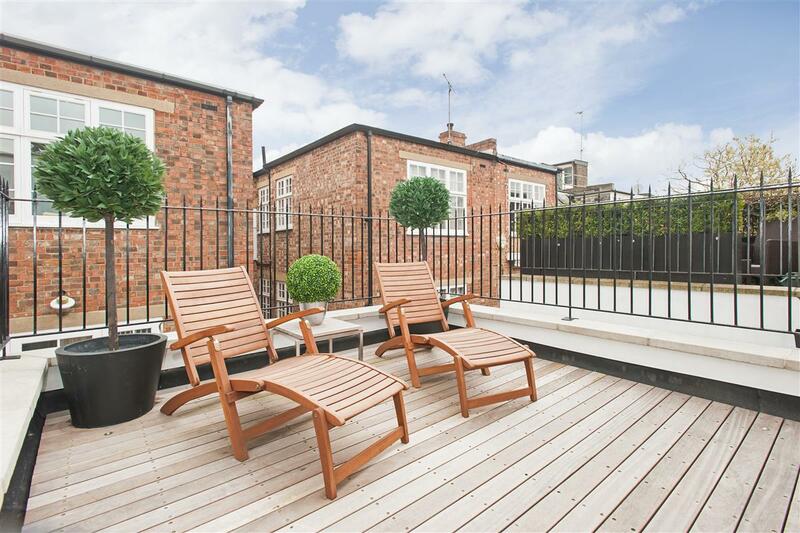 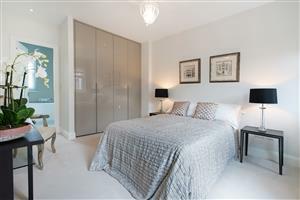 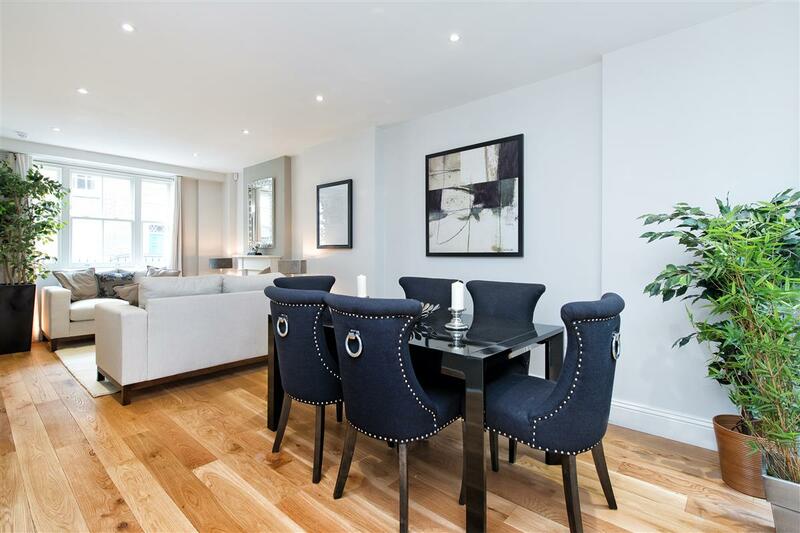 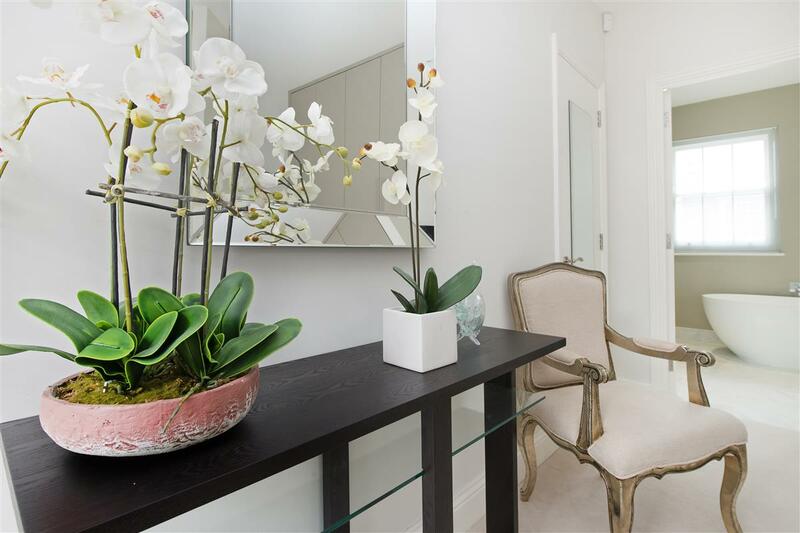 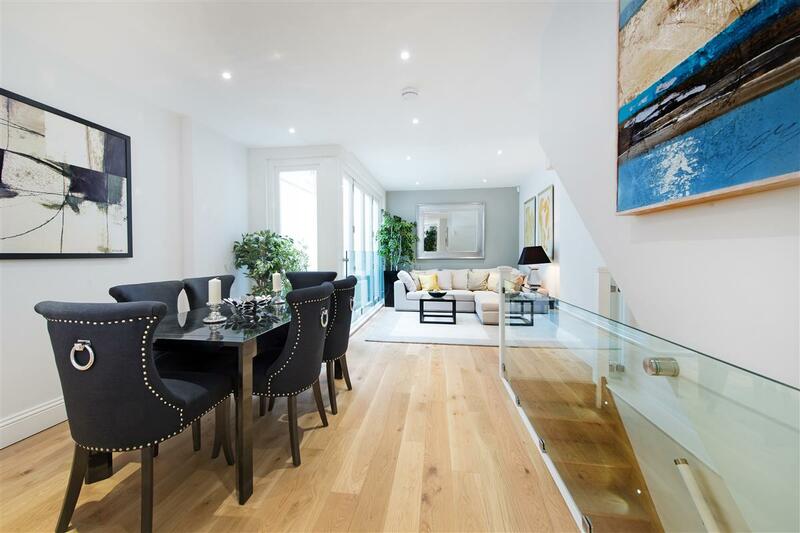 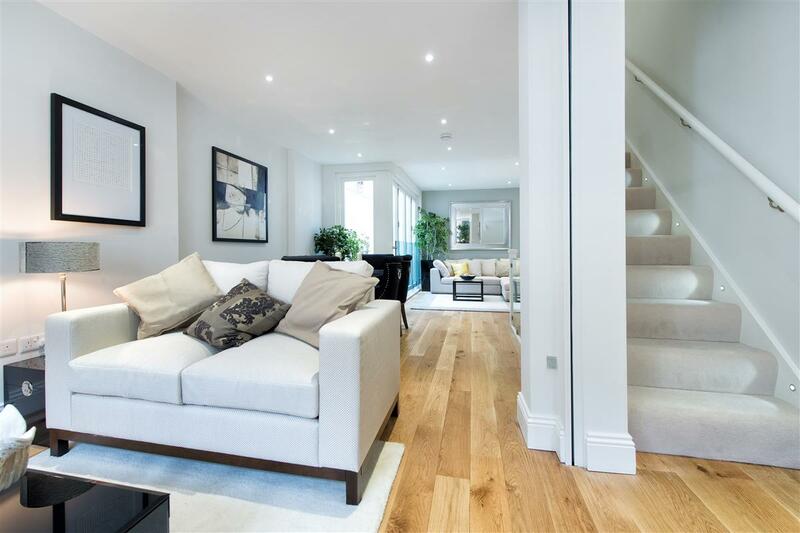 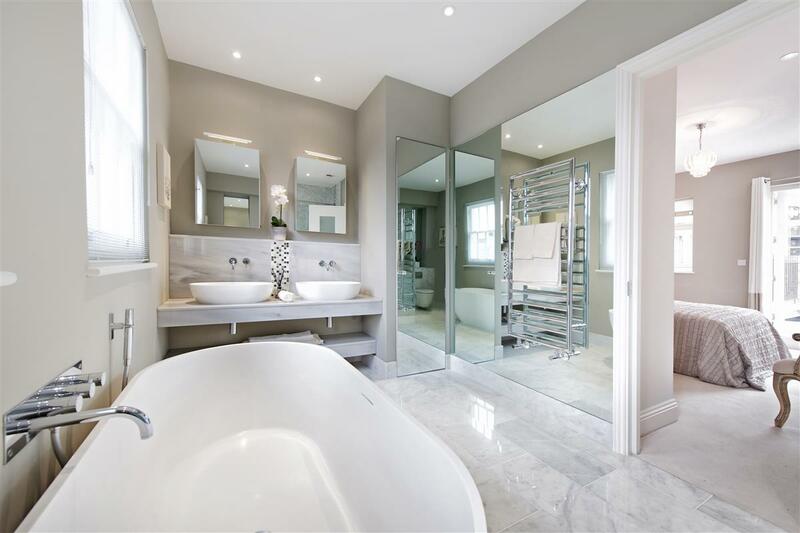 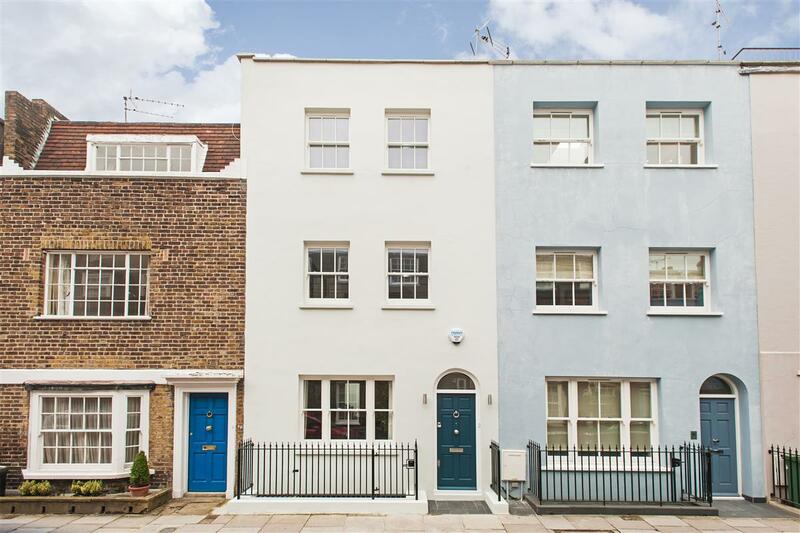 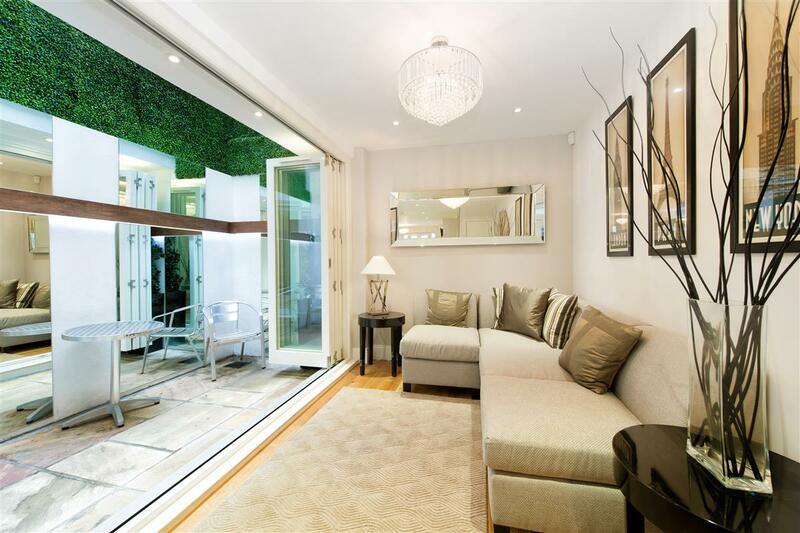 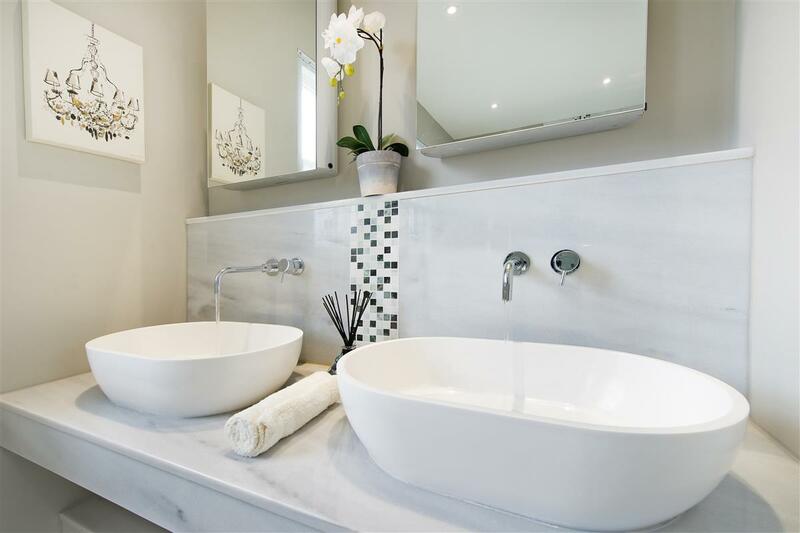 Wooden floors, fabulous bathroom fittings, a roof terrace, a great kitchen/day room and a quiet master bedroom combined with a great location just off Chelsea Green and The King’s Road make this an ideal pied a terre or family home. Sloane Square tube is a short walk away. 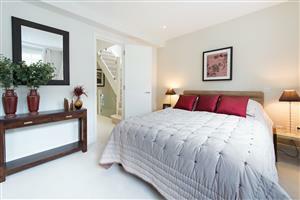 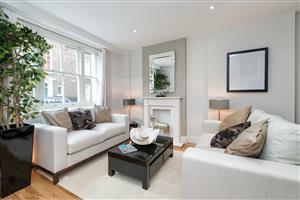 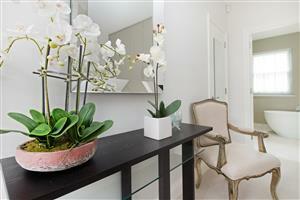 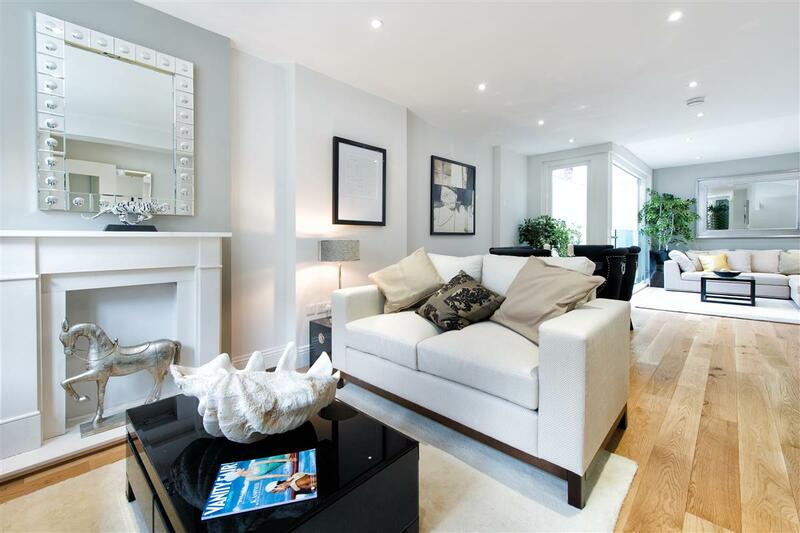 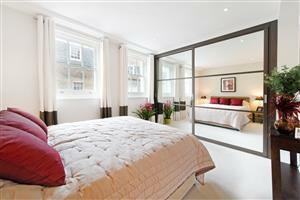 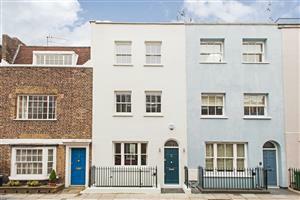 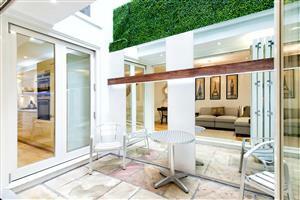 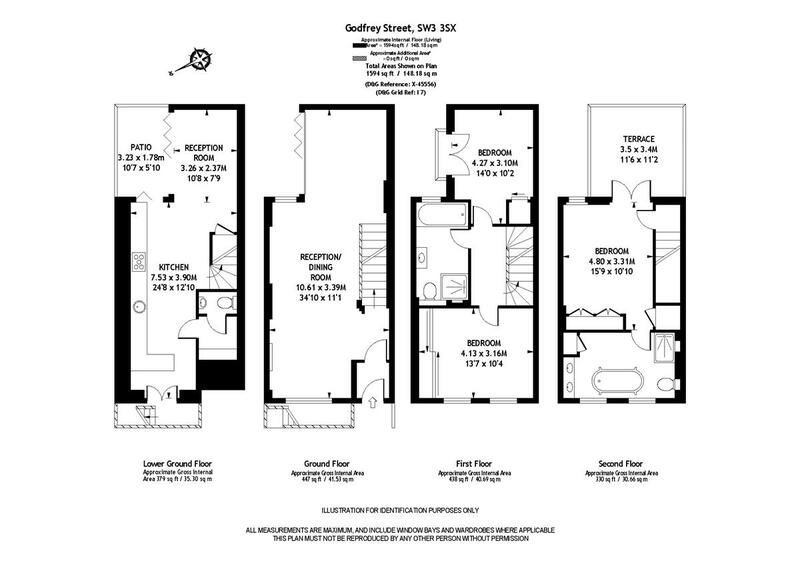 Cadogan Street, SW3 490m (6 mins) from Sloane Square. 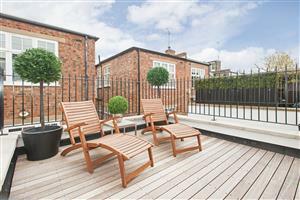 Logan Place, W8 420m (5 mins) from Earls Court.